Hi! 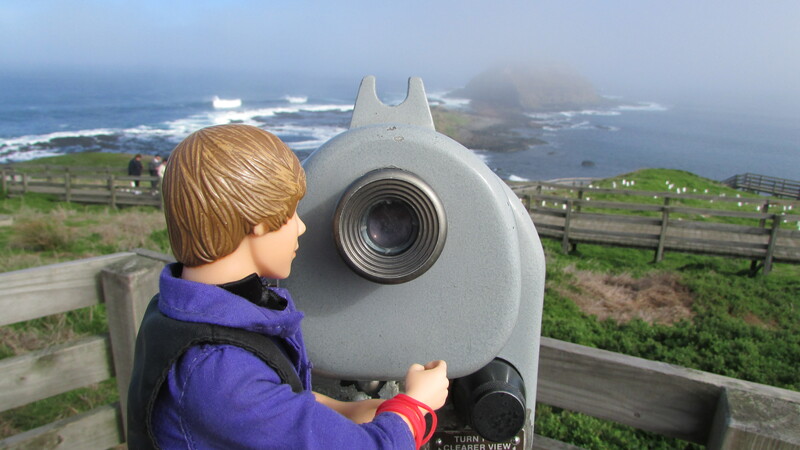 My name is JustinBieberDoll and this blog is about my really super exciting life! I really love taking selfies and I’m going to document my totally freaking awesome life and lifestyle here to you on this blog! 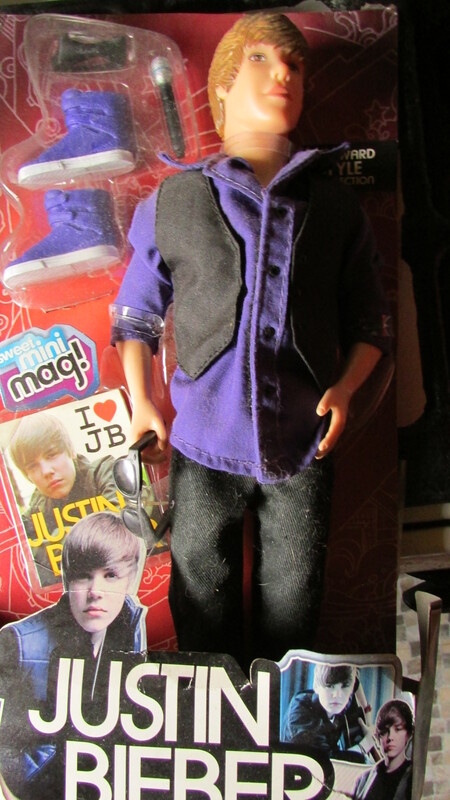 My story starts out pretty much the same as any JustinBieberDoll. I started off in a box and then someone very kind let me out and said ‘you should go and have some fun! So i did!